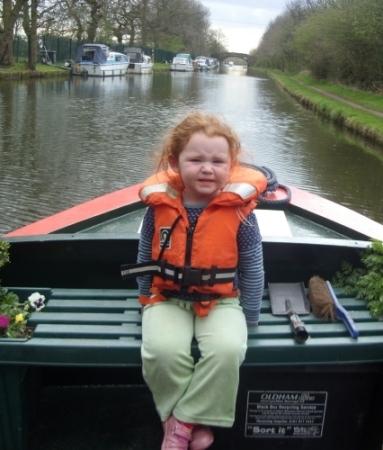 We know children love boating holidays - there's so much for them to do! They enjoy being part of the crew and can help with a number of tasks that can be alloted to them. On and off the boat there's lots to see and do.